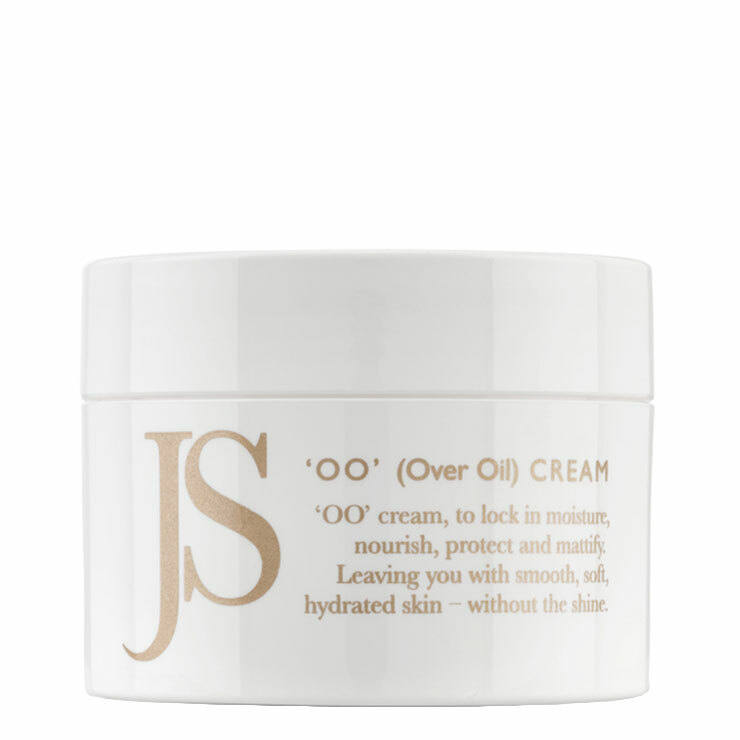 Designed as the ideal accompaniment to your favorite facial oil, Jane Scrivner OO Cream keeps skin feeling moisturized and protected. 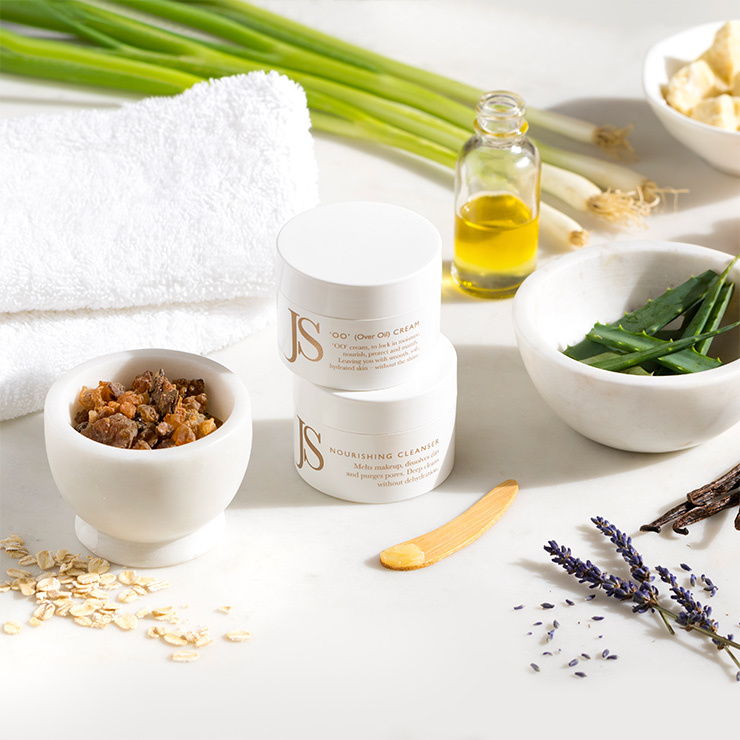 Argan oil lends a cushiony feel that smooths the appearance, while colloidal oatmeal is used for a calming effect. 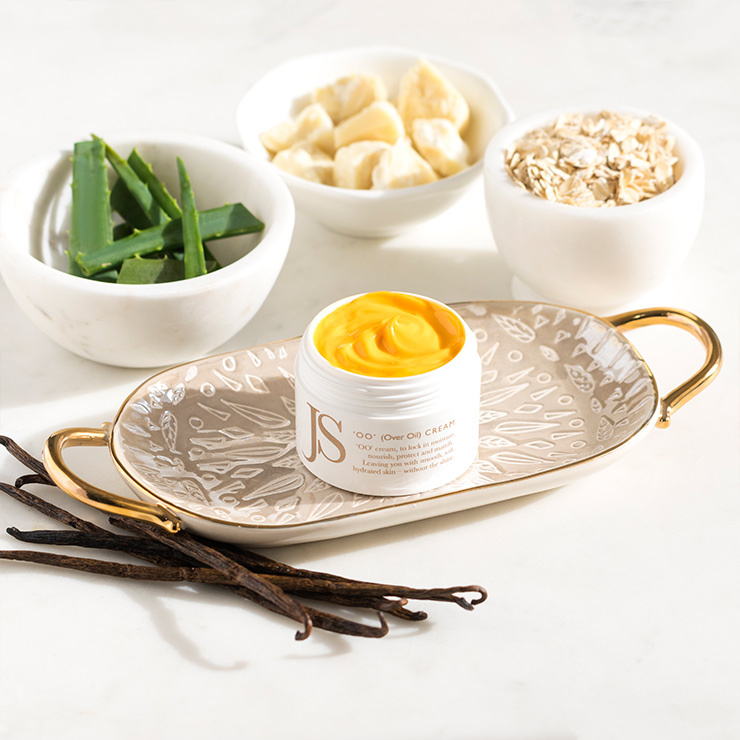 Aloe lends a cooling sensation and white birch bark provides a look of clear, even toned skin. 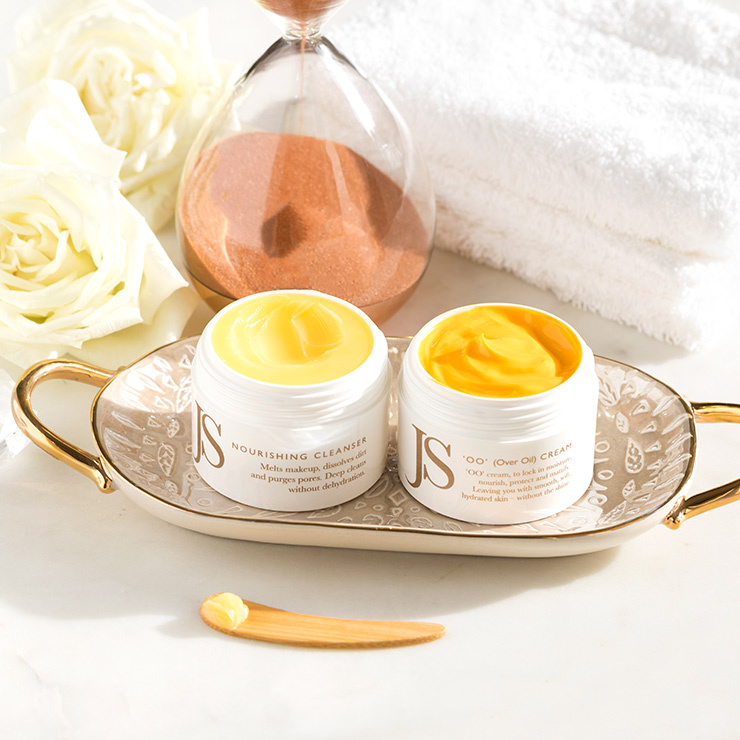 Specifically formulated for use over a daily facial oil to lock in the feeling of hydration and nourishment, and uphold a look of natural radiance with no oily sheen. Use both morning and night for optimal results. 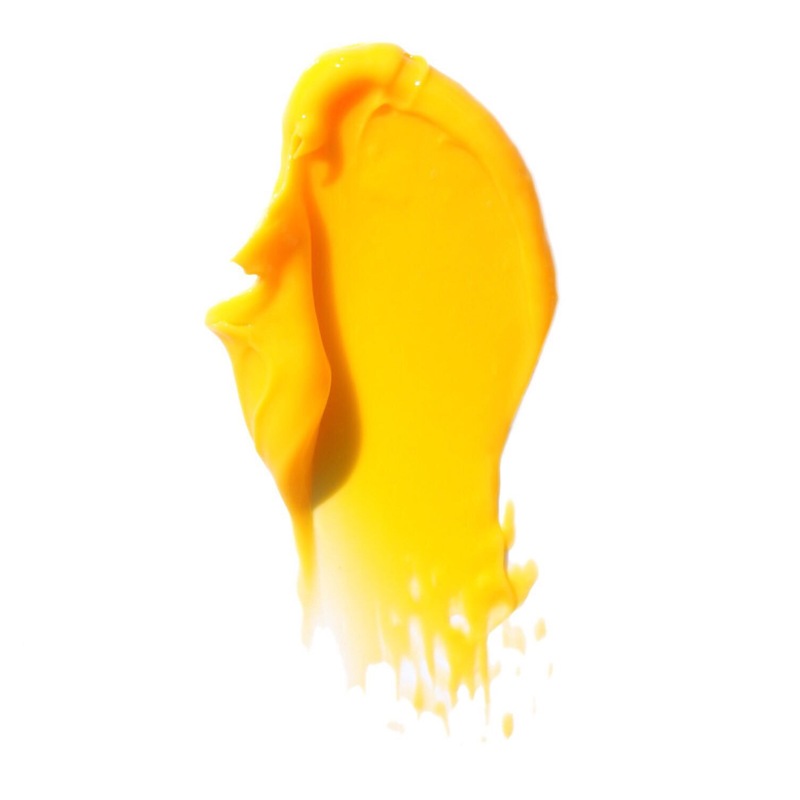 Gently massage over oil cream onto face, neck, and décolleté after applying day or night time facial oil. 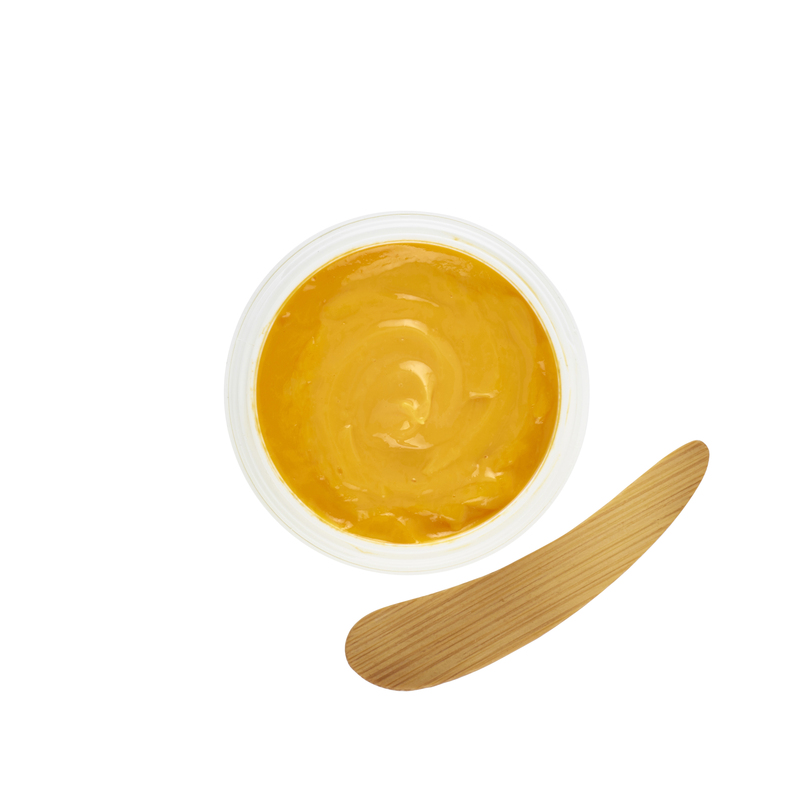 This locks in the benefits of the oil, and keeps skin feeling ultra hydrated and smooth. 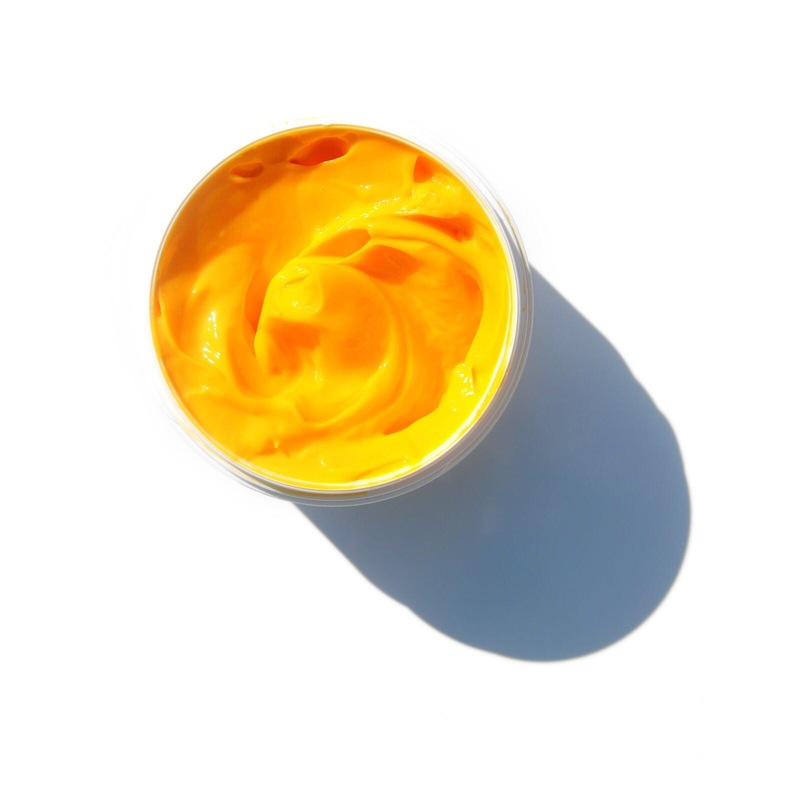 May also be used as a daily moisturizer on its own for a matte look. 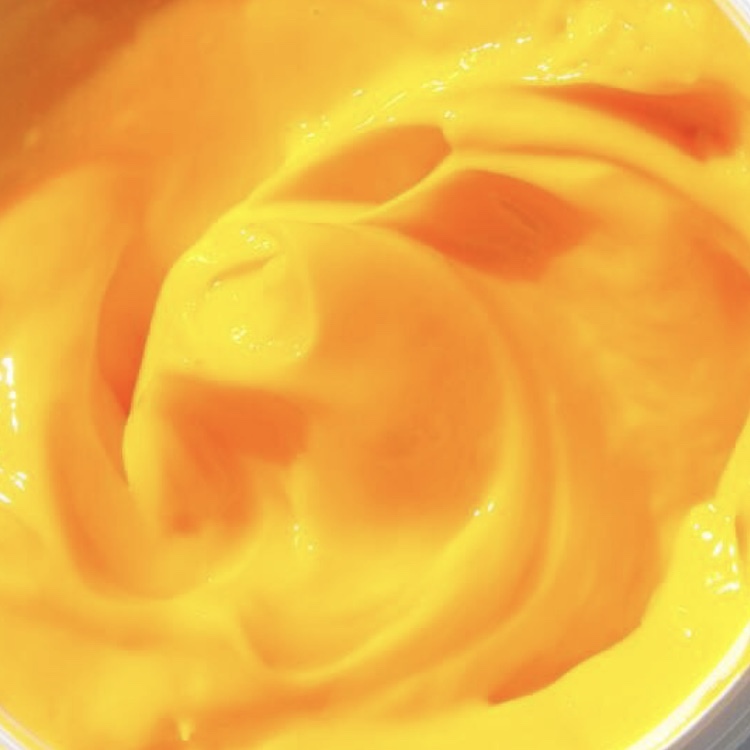 The color of this product is a stunning deep yellow-orange- the texture appears beautiful and I love this concept of a light cream to go over oil products, but have not noticed much in terms of effectiveness and the rose- forward scent could be off putting to some. I also find that it isn't suitable when my skin feels sensitive. If I didn't already have so many products that I love more, might like this more. Really LOVE the scent and texture. Didn't really do anything for me. another solid BH discovery. I've loved layering this cream over other serums or oils, and can take it under and around my eyes with no problems. I received the OO Cream in a Beauty Hero's box. I really wanted to like this cream - the ingredients look great. I have sensitive skin and I live in a very dry climate so my my skin is dry. Ingredients like oat kernel, Aloe, Shea butter, Argan, Rose hip extract... Calendula & so on should hydrate & calm my skin but it did not do that. I used this cream day and night for close to 3 weeks when I first received it. It was a challenge to use during the day as it did leave an orange tinge to my face & neck so I had to blend and use a hydrosol to get it to absorb in. I gave up using it during the day as it was a hassle and I saw no real results from it. I continued to use it at night but after 3 weeks I saw no results in the morning & my skin felt dry (And I was using a face oil prior to applying the OO Cream.) To me something is not right with this formulation.